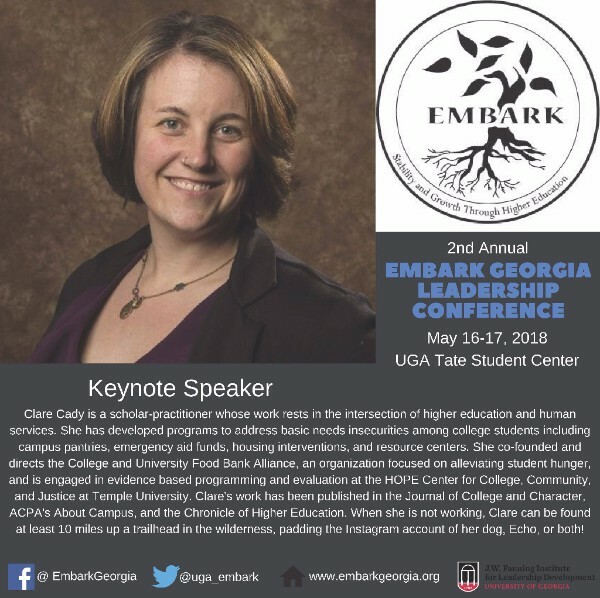 The Embark Georgia statewide network serves post-secondary professionals and institutions to ensure connectivity, share best practices, and provide information exchange among youth, community based stakeholders, and K-12 education. 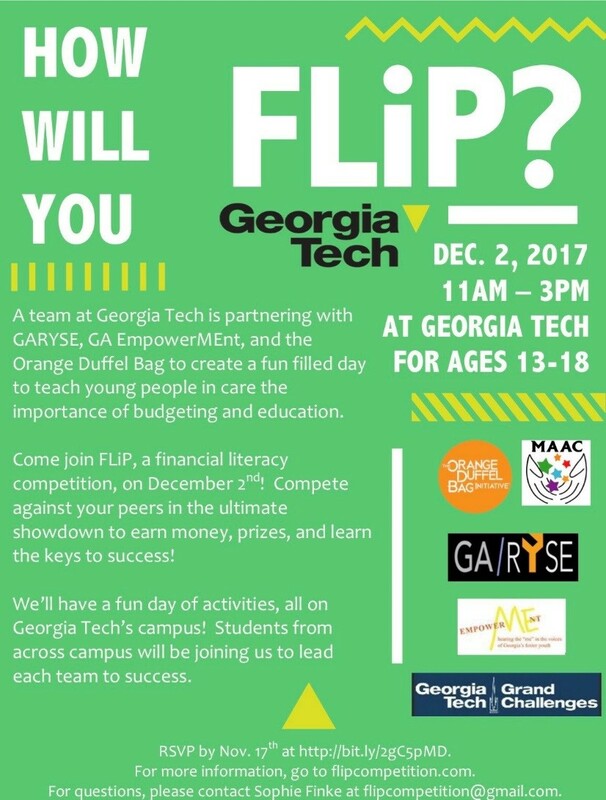 Join Georgia Tech, GARYSE, GA EmpowerMEnt, and the Orange Duffel Bag in a fun filled day aimed at teaching young people in case the importance of budgeting and education! To read the full article, click here. To learn more about United Friends of the Children, click here. More than 40 colleges and universities participated in the 18th annual College Within Reach event at USC on October 28th. The event was presented by United Friends of the Children in partnership with USC School of Social Work. More than 600 foster care youth attended the daylong event on the USC campus. The event consisted of interactive workshops, motivational speakers, raffle prizes, and lunch! For the last two decades people across our nation have helplessly watched this rapidly escalating epidemic destroy families and entire communities. Most of us known some person or family in our community suffering from the impact of substance abuse disorder. Over 2.5 million Americans were addicted to opioid pain relievers or heroin in 2015. The Center for Disease Control and Prevention (CDC) reports opioid-related deaths have more than quadrupled since 1999. Prescription and illicit opioids combined have killed more than 300,000 Americans since 2000. Ninety-one Americans die every day from an opioid overdose. This catastrophe of opioid addiction and deaths has fueled a heartbreaking increase of children in crisis. From the earliest days of pregnancy children whose parents abuse opioids are at high risk. In addition to prenatal drug exposure, parents distracted by drugs and without help may be unable to provide children necessary care to grow and thrive. Children and teens are also susceptible to accidental opioid exposure and misuse. Whether children are born suffering from drug exposure, their parents' addiction struggle leads to toxic stress or involvement with the child welfare system, or they use or are accidentally exposed to drugs themselves, opioid addiction has a devastating impact. The opioid crisis marks the third wave of widespread drug abuse over several decades, following the crack cocaine epidemic and the methamphetamine crisis (which has seen a resurgence in some states with the opioid epidemic). All have severely impacted children and families. But veteran child welfare professionals say the opioid epidemic has had the worst impact on child welfare systems they have seen. - After years of decline, the number of children in foster care has been rising steadily since 2012. - In 2014 over 40% of children in relative foster homes were there because of parental substance use. - Nearly 1/3 of children entering foster care in 2015 were due at least in part to parental drug abuse -- an increase of nearly 50% since 2005. 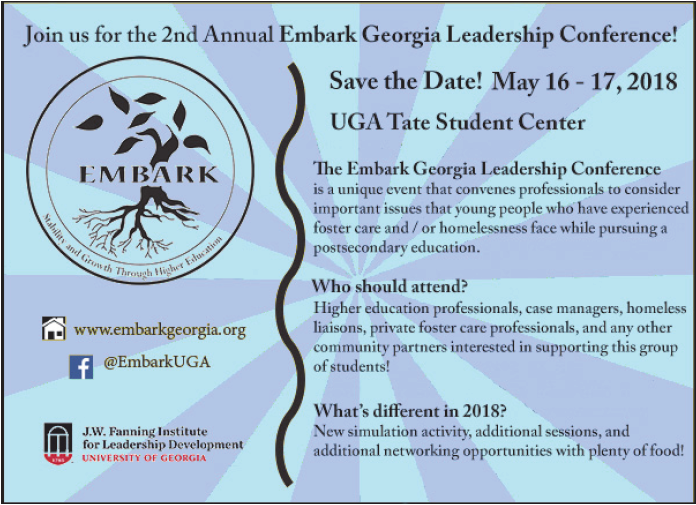 - Children in households where parents struggle with substance abuse are more likely to experience long-term effects of neglect or abuse than other children. 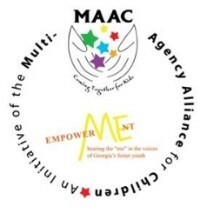 Former foster youth who need to apply for Amerigroup Medicaid- apply at your local DFCS office. If you experience problems regarding Medicaid email healthmatters@dhs.ga.gov and put the county in the subject line. 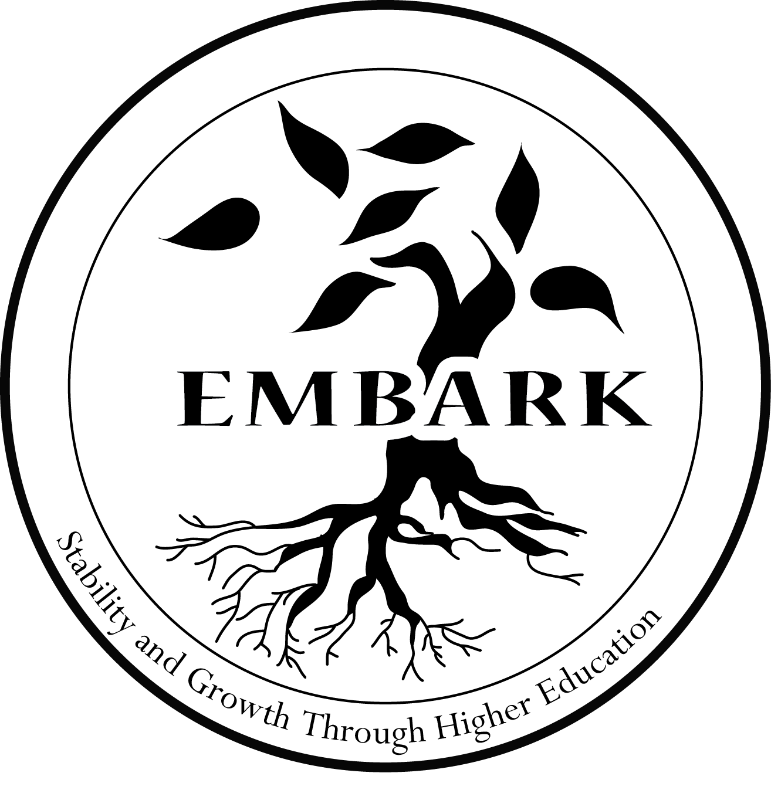 Visit Embark Website for more information and the ability to download printable versions of the DPOC listings.